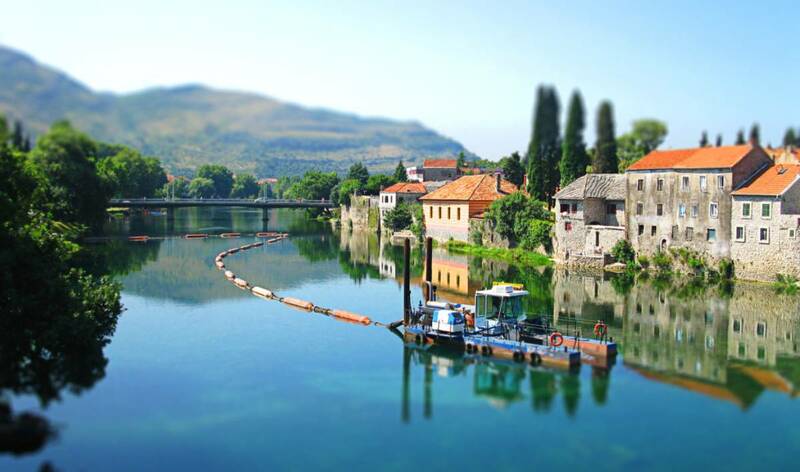 Located less then 40 km from Dubrovnik (25 miles) Bosnia and Hercegovina is a world of its own, completely different than the coastal area of Dubrovnik Riviera. Limestone hills, small fertile pockets of land following the river flow, flocks of sheep and goats grazing and endless fields of vineyards will capture your imagination instantaneously. Departing Dubrovnik we cross the border to Bosnia in 20 min time and after a short drive overlooking the islands in front of Dubrovnik and through the Friar’s field we reach the city of Trebinje. 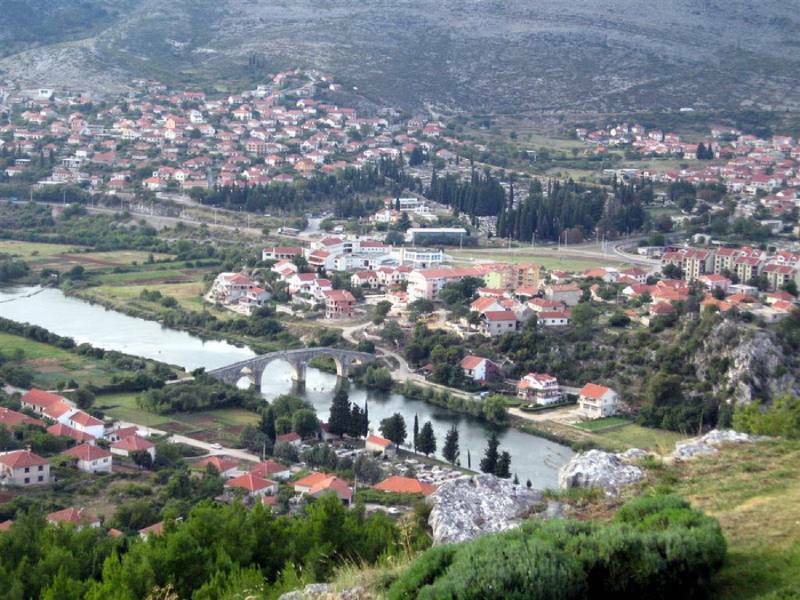 We start by driving up to the top of the hill above Trebinje for great panoramic views of the city so that your guide can explain the geography of the area and show you all the spots that you will visit during the tour. 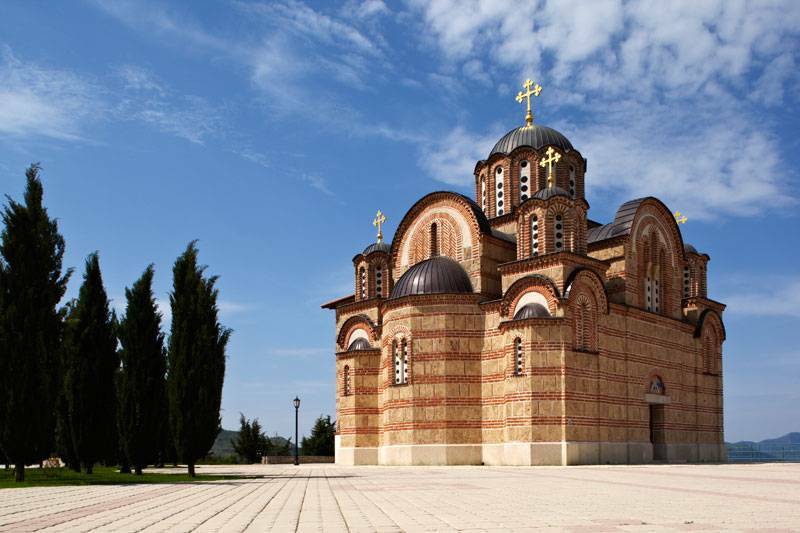 A visit the Orthodox monastery of Gracanica standing at the top of the hill is also possible. We drive a further 5 km away to the 15ct Orthodox monastery of Tvrdos where monks have been producing wine for centuries until they blew up the monastery when it was about to be taken over by the Ottomans in 18ct. 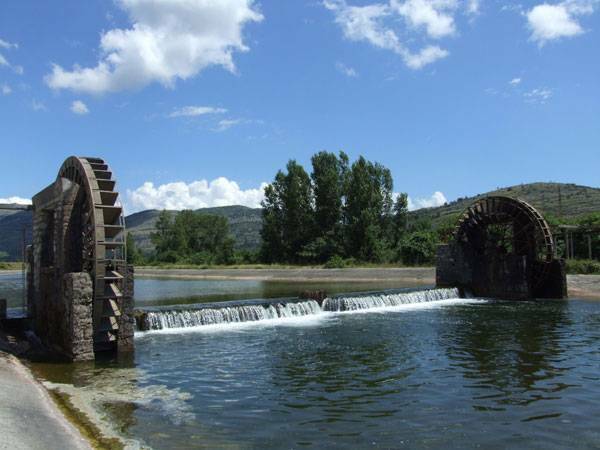 We will visit their ancient cellars and taste some of their best white and red wine while your guide will explain about the wine and the current hard working monk life-style. After tasting monk’s wine, it is time to visit a small family owned production and winery. In recent years, a few families have become known for their dedication to wine making and their friendliness and hospitality. We will visit one of these families, where you will hear their life stories and the challenges they faced while building their small business and of course taste their wines paired with home made bread, cheese, and prosciutto. 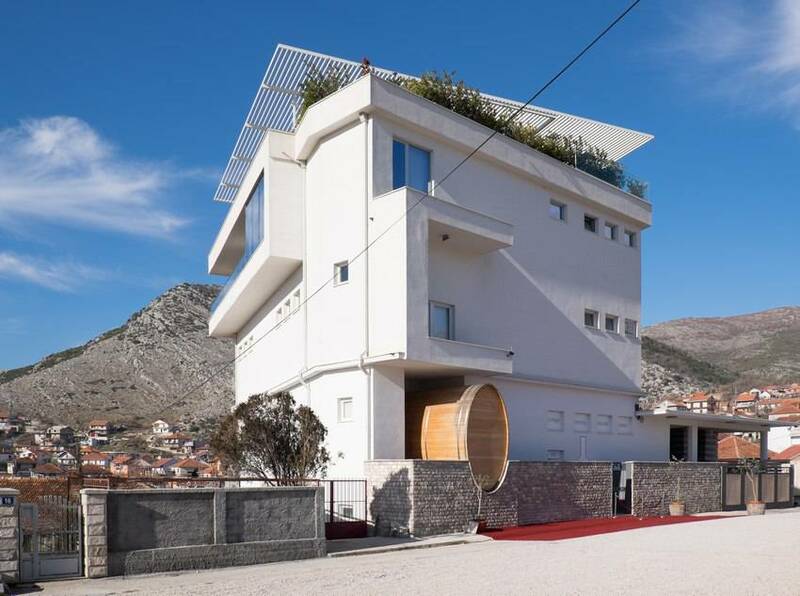 Finally we will continue above the center of Trebinje city to the possibly best and most modern winery, that of Vukoje family. We will start at their cellars and end in their modern restaurant with breathtaking views of the whole Friar’s field and beyond, and enjoy a sunset dinner all made out of local ingredients (pasta made out of grape pits, home made goat cheese with honey or smoked carp or tasty goat or turkey dishes and chocolate cake) paired with their award winning wines. After dinner, we drive back to Dubrovnik (around 35 min drive with possible border stop of 5-15 min) and you will be back in the hotel/apartment, just after sunset. 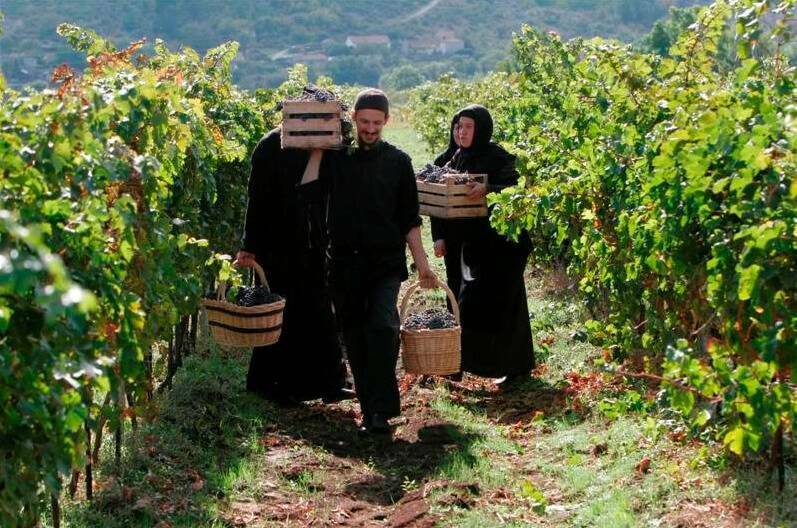 Send an inquiry about Bosnia wine tour from Dubrovnik Availability and prices! We usually answer in less then 6 hours.